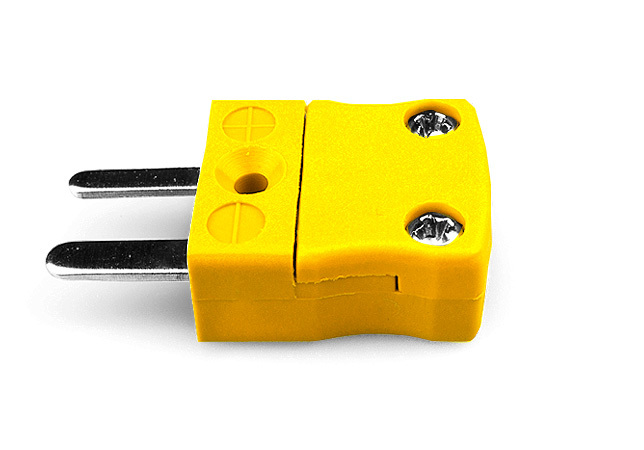 Miniature Thermocouple Connectors - A range of Miniature ANSI Calibration Thermocouple Connectors to suit all popular Calibrations. 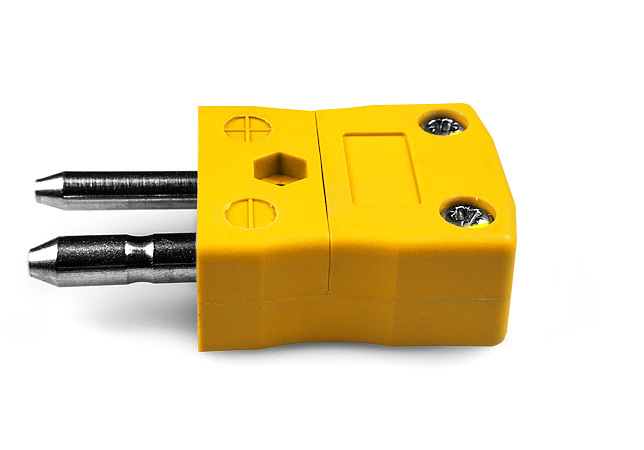 Standard Thermocouple Connectors - A range of Standard ANSI Calibration Thermocouple Connectors to suit all popular Calibrations - featuring "Solid Pins"
Products available include Barrier Terminal Blocks and Spade Terminals in various Thermocouple types. 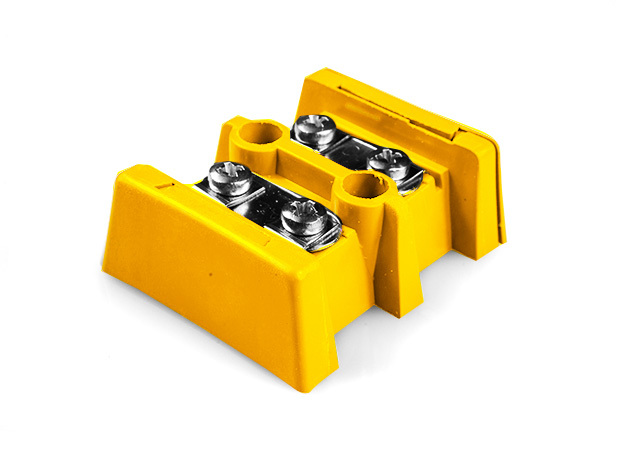 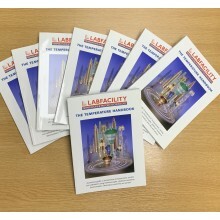 A comprehensive family of ANSI colour coded miniature and standard connectors, accessories, panels, terminal and barrier blocks; all manufactured by Labfacility.